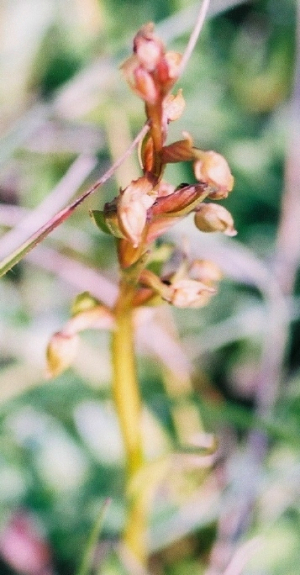 Observation - Frog Orchid - UK and Ireland. Description: Cluster recorded in a chalk pit on Merrow Downs Golf Course. Cluster recorded in a chalk pit on Merrow Downs Golf Course.